Tattoo, my phone editor, is an app that lets people preview how selected tattoo designs will look on them. It features a library of tattoo designs to choose from. Using this app to test tattoo designs, you would have to select a photo from your gallery and then test want of tattoo designs on it. The tattoo designs app features 1000+ tattoo designs in its library of tattoos. Tattoo designs range from Ancient to retro. Here you will find Designs like Lotus Animal, Cross, tribal, Phoenix, and lots more. This app is updated every month, to include the latest designs. The Tattoo for the photo app was designed to allow users to add a tattoo to photos when editing them. This way you get to trick people into believing you have a tattoo. This app features about 500 cute stickers for this purpose. Tattoo for photo features tattoo for both men and women. Tattoo photo is yet another tattoo app that lets you add tattoos to your photos, by editing them with the app. It lets you show off tattoos on different parts of your body, without having them physically inscribed into your skin. The Tattoo, my photo app, has a library of tattoos you choose from. Inkster, is s professional tattoo app, that lets you sketch your Tattoo designs. Inkhunter also allows you to test tattoo sketches on photos, to see how they look. Tattoo offers users with the latest and trending designs. It provides users with the best of the best tattoo designs. Having the most satisfying is very important because tattoos are mostly permanent. Tattoodo offers videos and articles of the latest tattoo trends. Virtual tattoo on body app, helps users make decisions on tattoos to be drawn. Assists you in creating a proper decision about which tattoo to choose and where should you apply for the perfect look. The virtual tattoo features a wide range of tattoo designs in its library. Select a tattoo design and then apply on your photo, to see how it looks on you. The Tattoo designs apps feature over 1000+ tattoos in its library. With this samples, chances of you settling for a not so fine tattoo will be slim. This app is available on iOS devices. 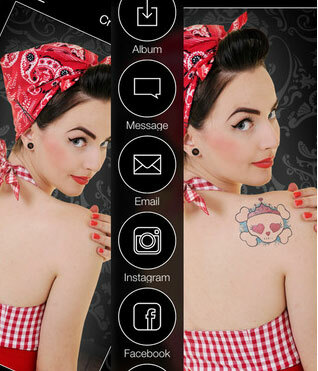 Tattoo maker is yet another app that features a catalog of tattoo designs. You are not going to run out of ideas with this app. The Tattoo maker app features designs like the mandalas, Paisley print, swirls, asymmetric and lots more. Tattoo maker also works offline and has support for languages other than English. The Tattoo yourself app gives Tattoo lovers the ability to test tattoos on their body, without having to feel the pain of a needle piercing their skin. Using this app, you are required to select a photo from your library, then apply the selected tattoo designs on any part of your body, within the app. 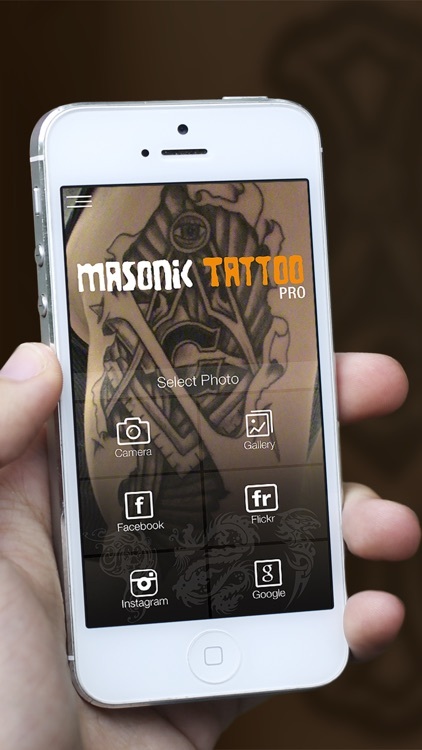 There you have it guy, a comprehensive list of best tattoo apps for iPhones. As mentioned earlier, these apps will help you test tattoo design on your body, before going ahead to having them on your skin. If you have to have other recommendations, please let us know in the comment box below. We would love to hear from you.